TechInAfrica – MEST Africa in partnership with Microsoft has organized an annual Pan-African startup pitch competition. The regional winners for the competition have been revealed, which are five startups from across the continent. At this phase, they are close to an opportunity to receive $50,000 of funding as well as global mentorship to expand their startups. Those five African finalists will compete and pitch their ideas on a global scale at the 4th MEST Africa Summit in Nairobi, Kenya starting from June 10 to June 12, 2019. On the submission process, there were a thousand entries applied for the competition. Among those numbers, 10 were selected to pitch their ideas in the regional scale, which were held in Abidjan, Accra, Cape Town, Lagos, and Nairobi on February 27th to February 28th, 2019. AMPZ.TV emerged as the winner from Nigeria. It is known as the ‘LinkedIn for Sports’ and develops its business by using technology. Meanwhile, from Ghana, a data insights company, OZÉ, was selected as the regional winner. The company works by facilitating businesses to make financial decisions based on data analysis to improve performance and thus, achieve growth. 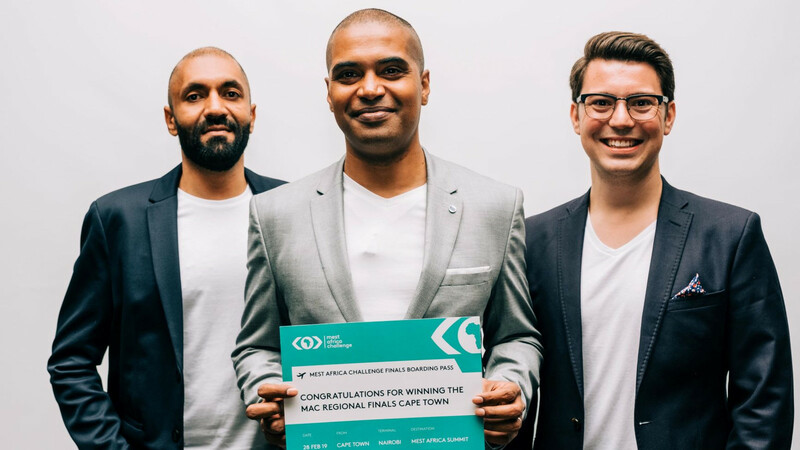 Snode Technologies, South African startup also made it on the list. It’s a platform that provides cybersecurity for both individuals and businesses. The next winning startup is a fintech company from Kenya, WayaWaya. It helps its clients, both individuals and businesses, to access seamless transactions into or within Africa. The last startup on the list is from Cote d’Ivoire, Seekewa. It’s a financing platform that enables its clients—that are connected with the internet—from around the globe to support small agricultural projects in Africa using a voucher system. 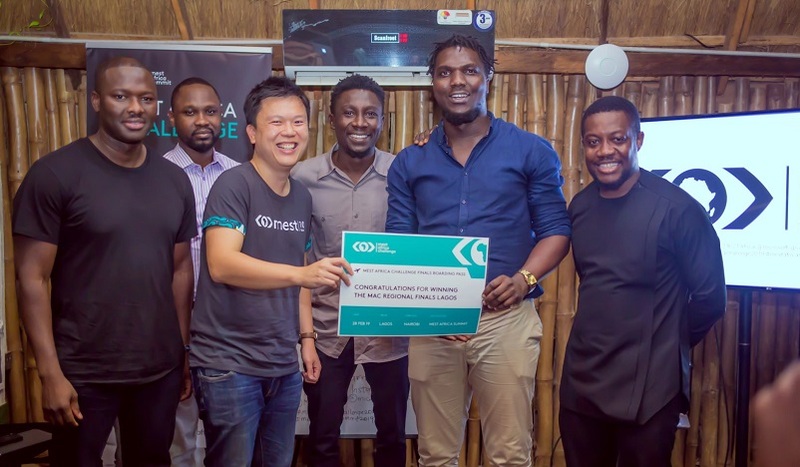 According to Aaron Fu, Managing Director at MEST Africa, the five finalists were chosen as they have shown impressive revenue growth and potential for scaling up. They will need investment as it is vital to develop their businesses.